Over the past decade, hundreds of birth mothers and families living in Overland Park, Wichita and Topeka have completed their adoptions with Kansas-licensed American Adoptions. Regardless of whether you are looking to place your child for adoption or looking to adopt a child in Kansas, American Adoptions can help. 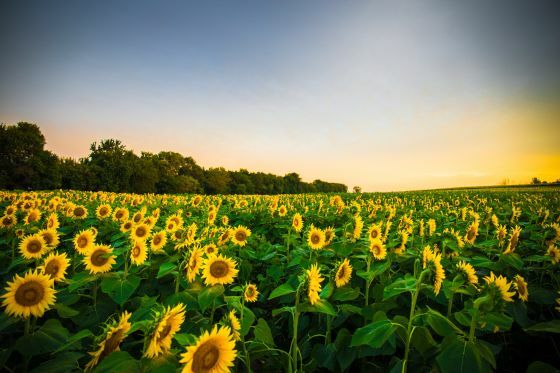 As a Kansas adoption agency, our home offices of American Adoptions are located in Kansas, which provides prospective adoptive families and birth parents of the Sunflower State comfort in knowing that the professionals completing their adoption are just a car ride away. Our staff is always available to talk in person and give a tour of the building if and when you are in the Overland Park area. For more information, please read the following articles about the advantages of a Kansas adoption agency like American Adoptions for both women considering adoption and couples looking to adopt. View adoption profiles of waiting families in the state of Kansas ready to adopt a child. Please call 1-800-ADOPTION to get in touch with a family or learn more about the adoption process. As a national adoption agency headquartered in Kansas, American Adoptions can provide all of the services you need to complete your adoption from start to finish. Whether you are considering adopting a baby or placing a child for adoption in Kansas, we would be honored to work with you. You can learn more about our adoption services at any time or start the process now by calling 1-800-ADOPTION.